If you are interested in joining us for harvesting, watering, weeding, and good conversations in the garden, contact Erica at ericajmwood@gmail.com. Or just pull weeds when you see them! The Giving Garden at WPC was an idea birthed out of many conversations, spiritual nudges, and collaboration with groups from the community. The Just Garden Project graciously supported the building and initial seeds for the garden, and several church groups have participated in the building, watering, care and upkeep of the garden. 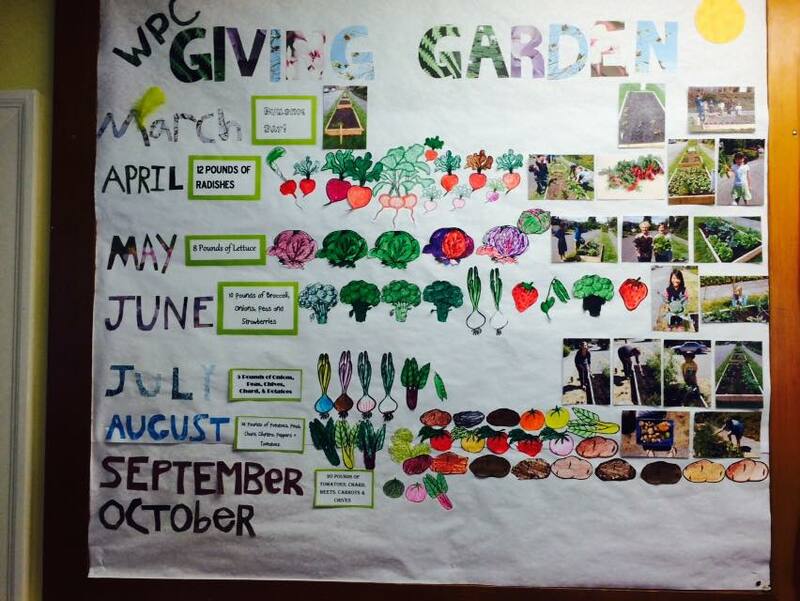 Neighbors have donated tomato plants and seeds, and the children at WPC help track how many pounds of food come from the garden. 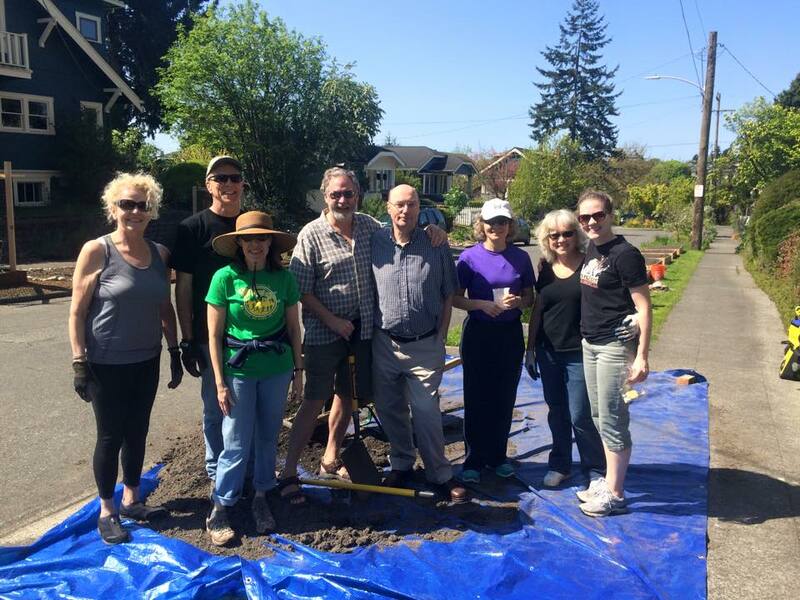 In the spring of 2015, the garden was expanded to 7 raised beds, which means we need more hands and hearts to join us with the work. The 2016 growing season yielded 250 pounds of vegetables!